I have played Halo 2 for windows vista since 2007. And since that year I have had desires and ideas of moding this game. And also I have played Halo 3 for XBOX 360 as can be seen in my user image. 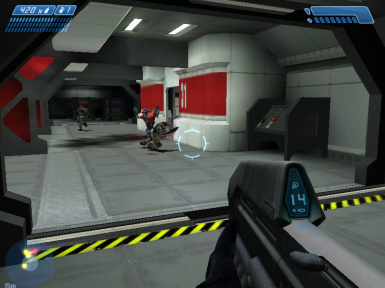 Modder01043 changed some attributes to (English) Halo Combat Evolved Nearly Immortal Allies Fixed Complete Version: Description changed. 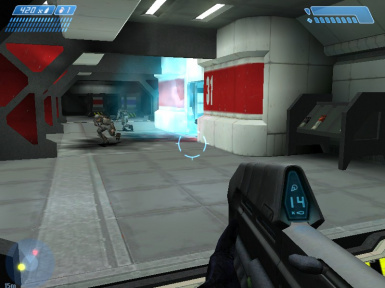 Modder01043 changed some attributes to (English) Halo Combat Evolved Nearly Immortal Allies Fixed Complete Version: Name changed to '(English) Halo Combat Evolved Nearly Immortal Allies Fixed Complete Version'. 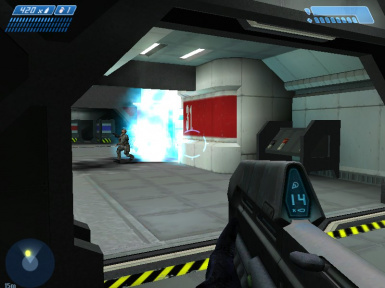 Modder01043 changed some attributes to (English) Halo Combat Evolved Nearly Immortal Allies Fixed Complete Version: Name changed to '(English)Halo Combat Evolved Nearly Immortal Allies Fixed Complete Version'. 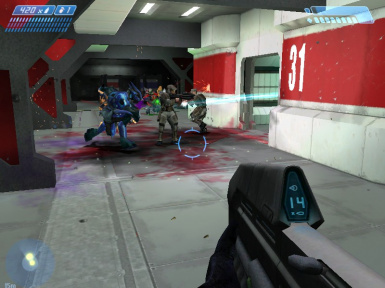 Modder01043 changed some attributes to (English) Halo Combat Evolved Nearly Immortal Allies Fixed Complete Version: Name changed to 'Halo Combat Evolved Nearly Immortal Allies Fixed Complete Version'. ; Summary changed. ; Description changed. 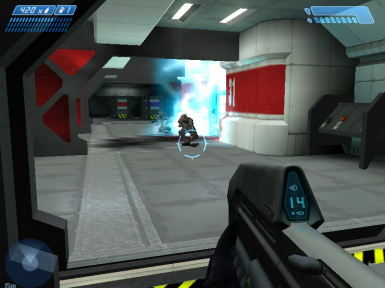 Modder01043 changed some attributes to (English) Halo Combat Evolved Nearly Immortal Allies Fixed Complete Version: File 'Halo Combat Evolved Nearly Immortal Allies Mod' description changed.